Imran Tahir is a Pakistani born cricket player, who currently plays for South Africa. He is a Right-arm leg break bowler and a Right-handed batsman. He made his international debut in the year 2011, while playing against West Indies in ICC cricket World cup. 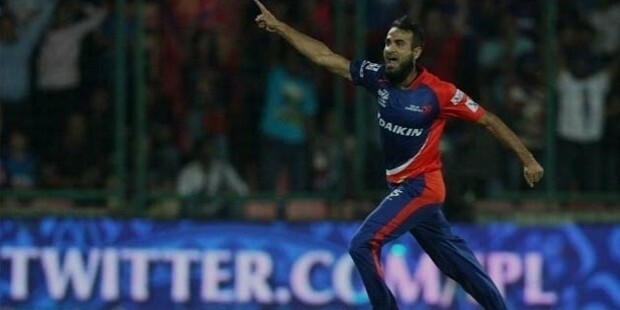 Tahir holds a record for representing maximum number of teams in the world, notably 27. Mohammad Imran Tahir was born on 28 March 1979 in Lahore, Pakistan. Before becoming an International cricketer, he was a salesman. He used to work at a retail shop for Rs. 3000 when he was 16 years old, but after giving trials for Lahore under 19's, things changed for him. He played good domestic cricket in Pakistan and became a part of Pakistan-A and Pakistan under 19 team, but was unable to earn a place for himself in the national team, which was due to the fact that there were already high quality spinners in the national squad. Hence he decided to play somewhere else and flew to England, where he played county cricket for some time, before finally settling in South Africa. Tahir's career has been a struggle all the way. He played ten years of domestic cricket in Pakistan before making a decision to go to England and play county cricket. He contributed with a lot of good performances for his county club Hampshire and the other county clubs he played for. Tahir played domestic cricket in South Africa for five ye:ars. It was his hard work, which earned him a call for the Country's Test squad in 2010, but was found ineligible to represent South Africa as a citizen. In January 2011 when he got his citizenship, he was subsequently picked for the ODI's tour of India, and later in December for Tests when Australia toured South Africa. 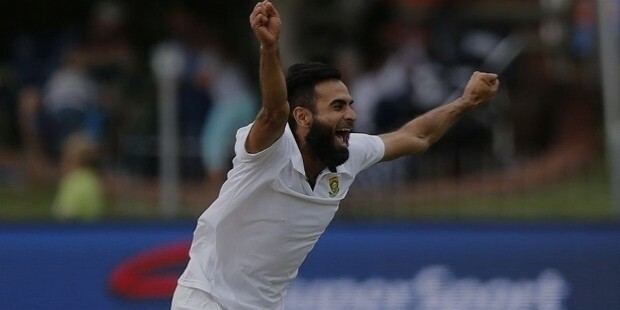 Tahir made his ODI debut in February 2011 against West Indies, where he claimed four wickets.. Tahir showed his quality in Tests when he bagged his first 5 wicket haul against Pakistan in 2013 and helped Proteas to level the series 1-1. Tahir performed well in the shorter format of the game and was the highest wicket-taker(12 wickets) in 2014 T20 World Cup. 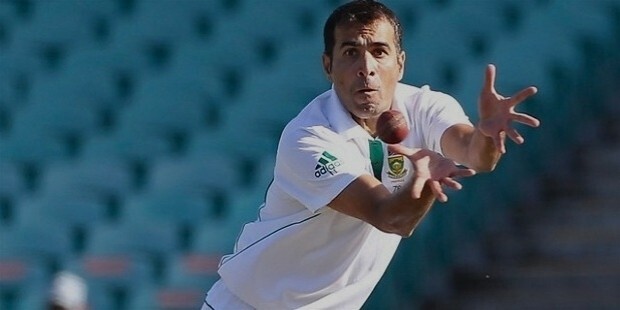 Tahir is a regular member of the South African squad and he excels in all formats of the game. In 2015, Imran Tahir was included in the ODI team of the year by the ICC. 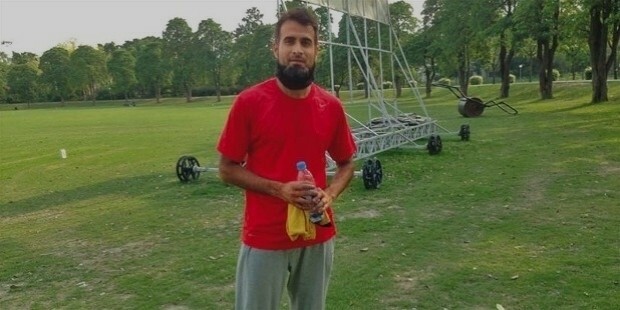 Tahir is the eldest son of his late parents Ramzan and Atiya Tahir, He hasn't been with his parents since he was 19, as he left his home to play county cricket. In 1998, he first saw his wife, Saumayya Dildar, after a cricket match. Tahir describes it as a love at first sight. He also mentions about writing letters to her for 10 years, before finally getting her convinced to marry him. The couple now has a son named Gibran to themselves. Most wickets(29) for South African spin bowler in a World cup. Only South African leg spinner to get most wickets as a leg spinner. 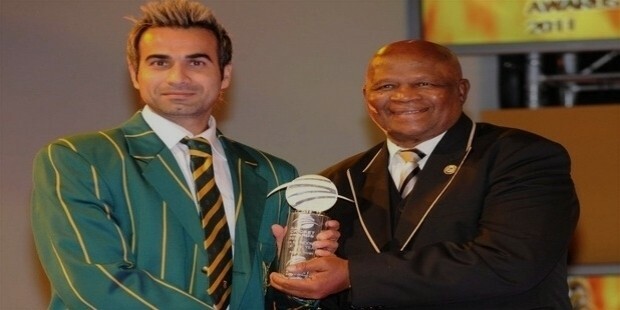 Named as T20 cricketer of the year in 2013 for South Africa.